Start taking classes at Aerial Athletica and other studios! There are no upcoming “Open Pole” classes on this day. For Aerial classes: wear a t-shirt, long leggings, tights or tight stretchy pants. For Pole Fitness classes: wear a t-shirt or sports bra and shorts that hit above the knee. For Strength Camp classes: wear exercise clothing and athletic shoes. 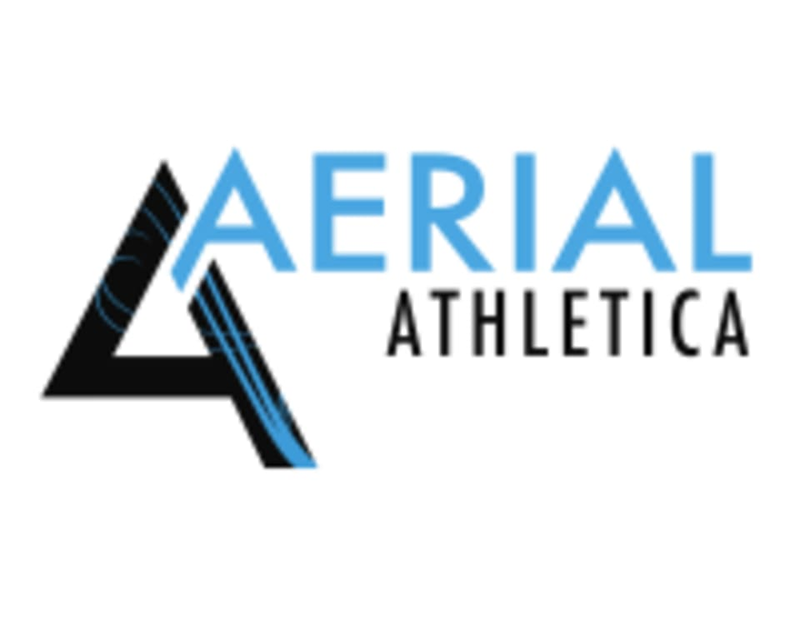 Aerial Athletica is located just 10 minutes from the fabulous Las Vegas strip at 4570 W. Post Rd. Suite. 700, Las Vegas, NV 89118. The studio is just off the 215 beltway at the Decatur Exit. Travel by car, ride-share or taxi is recommended.